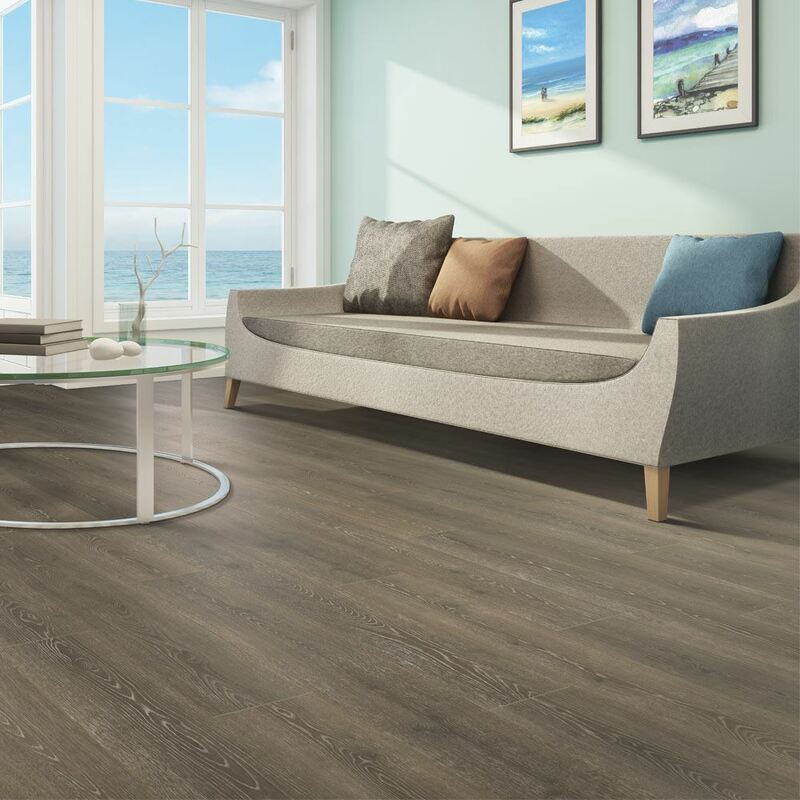 Great for young professional condos, busy single family homes, and everything in between, Oceanside is a highly durable laminate that looks and feels nearly identical to hardwood. 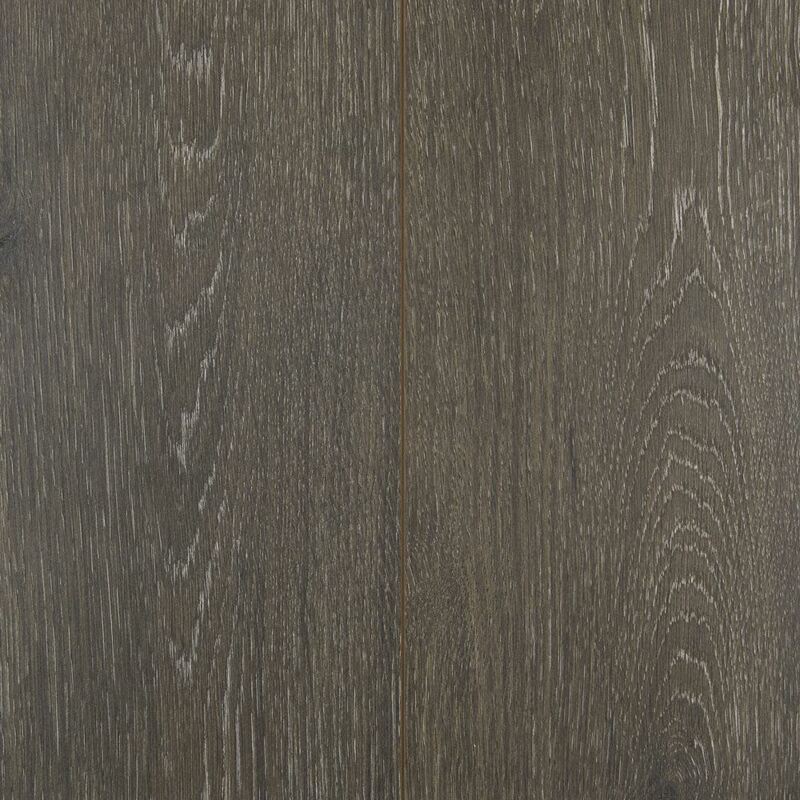 This is a testament to how far laminate has advanced in recent years, due in part to high definition photography and embossed in register texture format. What you see is truly what you feel with Oceanside. 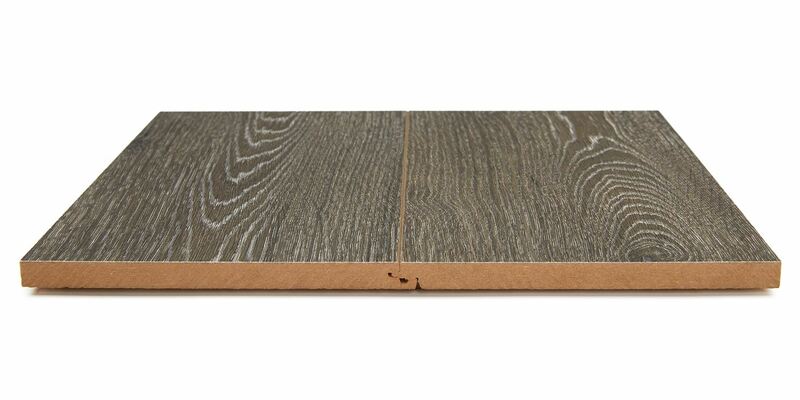 And the benefits aren’t merely superficial – Oceanside’s surface is protected by a scratch-resistant finish layer. This means that your floors can look new longer, even in high traffic family rooms, hallways, and entryways. 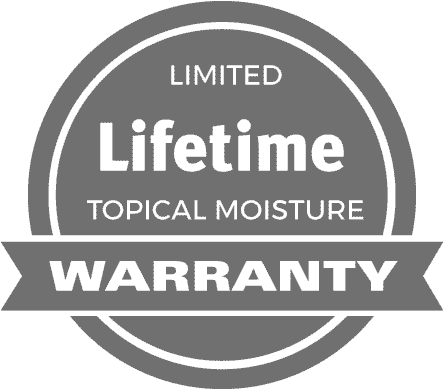 Finally, Oceanside is backed by industry-leading limited wear, stain, fade, topical moisture, and structural warranties. Enjoy easy maintenance, longevity, and a peace of mind similar to what you might feel relaxing next to the ocean.